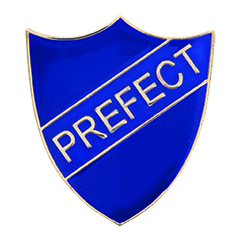 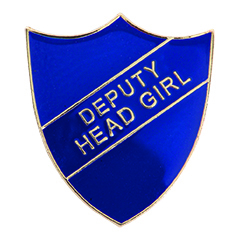 Prefect Badge. Traditional Enamel Pin Badge. Available in 4 colours.